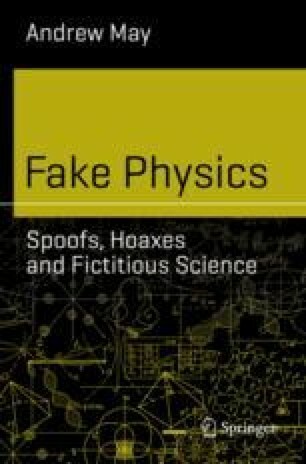 All the varieties of “fake physics” discussed so far, from sci-fi to April Fool jokes, were designed purely for entertainment purposes. Entertainment plays an important role in this chapter too—but the spoofs and hoaxes described here all had another, more serious purpose behind them. To start with, we look at a few of the much-publicized “sting operations” that have been used to trick journals and conferences with very low editorial standards. Next comes the famous Sokal hoax—and others like it—where the target shifts from lazy editors to politically partisan ones. Finally, we consider the ways in which physics has been affected by the current fashion for “fake news”.